Happy holidays! This holiday season, we want to make sure that members of our Concierge team have time to recharge and relax with their family and friends. We will still be in the office, but will have limited hours over the last 10 days of the year. If you redeem your reward after December 10, 2018, you may receive slower than normal service. We will prioritize rewards in the order that they are redeemed. If you are requesting an experience for a date in 2019, we may de-prioritize your reward to focus on rewards that require quicker turnaround. December 22-25: Blueboard will be closed in observance of the Christmas holiday. Please do not expect a response; our Concierge team will be out of the office. December 26-28: Blueboard will be open but operating a coverage plan for those taking extended time off. Please expect slower than normal response times. ‍December 29 - January 1: Blueboard will be closed in observance of the New Year holiday. Please do not expect a response; our Concierge team will be out of the office. ‍January 2 - 4: Please expect slower than normal responses as we catch up on redemptions from the week prior. If you have any questions, please write to our team using the blue live chat app on the lower right corner of our website.  Thank you very much for your flexibility and understanding, and happy holidays from the Blueboard team!